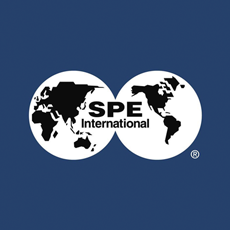 The SPE Oil and Gas India Conference and Exhibition will incorporate a high quality, multi-disciplinary technical conference with an exhibition showcasing state-of-the-art, fit-to-purpose and innovative technologies. This will be the fifth edition of OGIC and is renowned for its comprehensive technical agendas and enticing exhibitions, hosting some of the most reputed companies in the oil and gas industry in India. An event dedicated to the Indian oil and gas industry has never been more fundamental. The oil and gas industry has been influential in stimulating India's economic growth; the petroleum and natural gas sector constitutes approximately 15% of the country's GDP. With the Indian economy expected to continue to demonstrate robust growth going forward, there is an emphasised need for wider and more intensive exploration for new finds, as well as more efficient and effective recovery.